Routes 21 and 22 operate as "Flexlink" services. Flexlink Service means if your origin or destination is within 3/4 of a mile of these routes, the bus can "deviate" off its fixed route on request, to pick you up or drop you off at the nearest designated alternate stop. 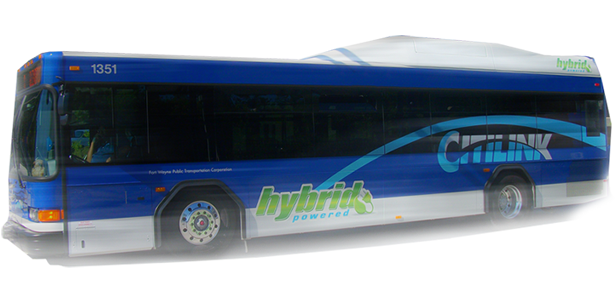 Just call Citilink information at 432-4546 up to 30 minutes before you wish to travel, or just ask the bus driver as you board.